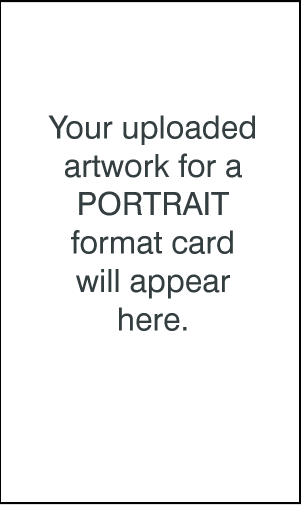 Step 1Select a Card Design to get started. 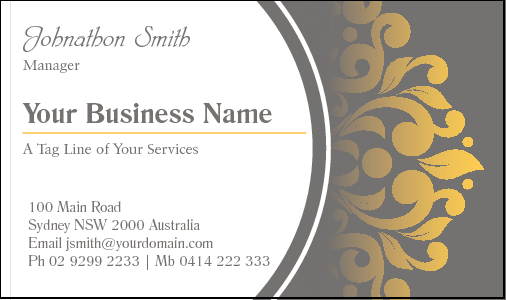 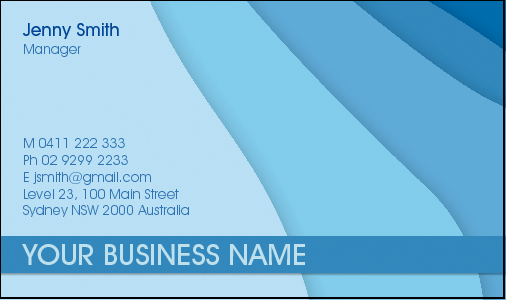 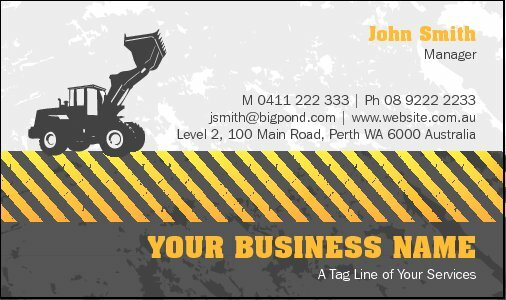 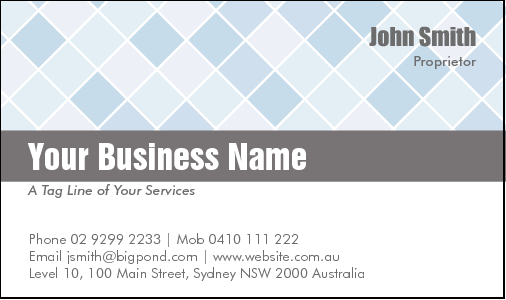 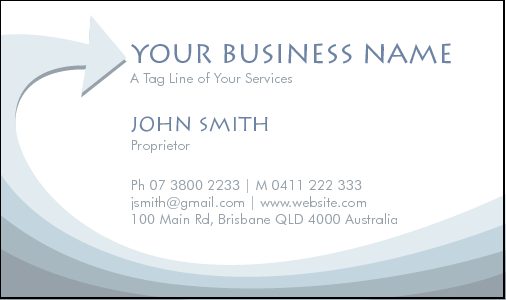 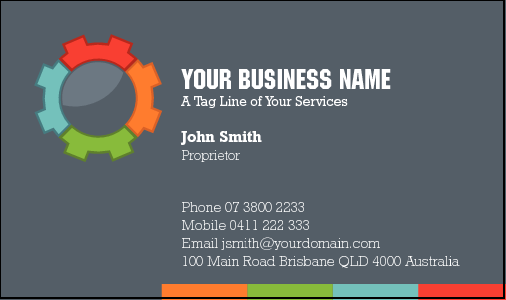 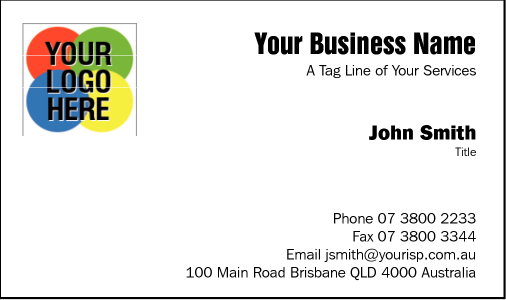 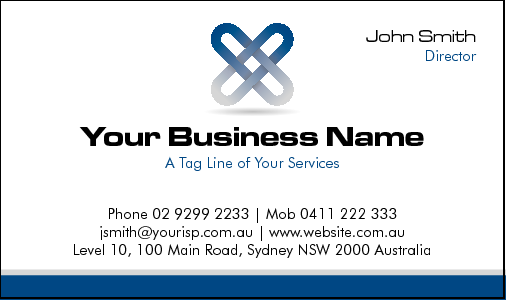 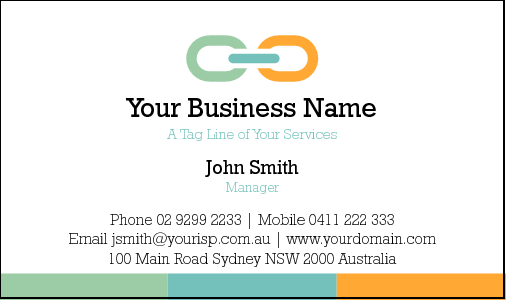 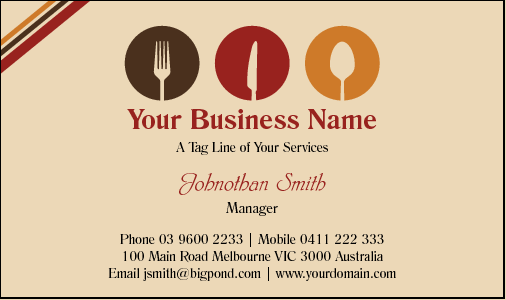 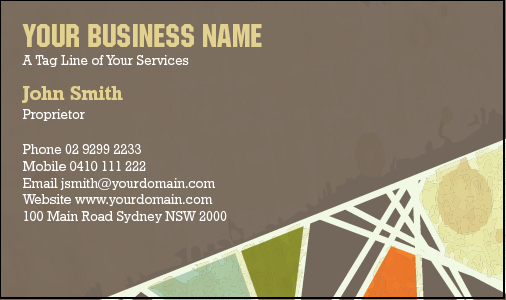 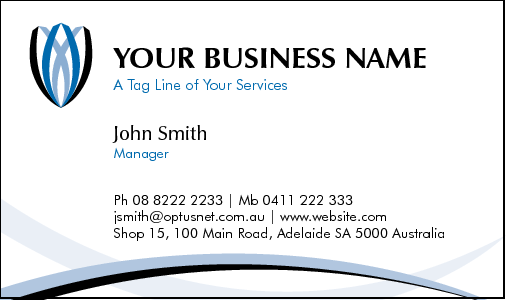 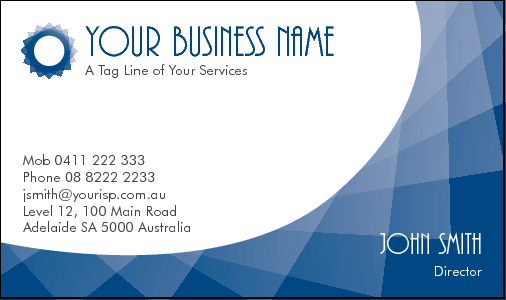 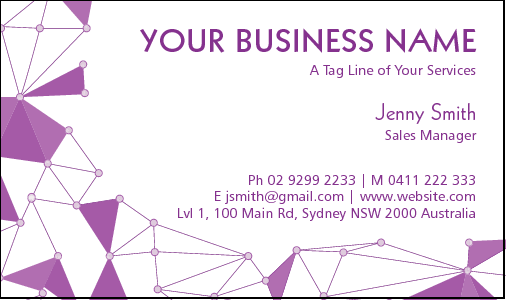 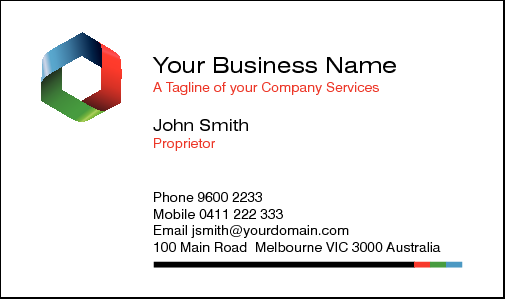 You may use our website to create your own card entirely. 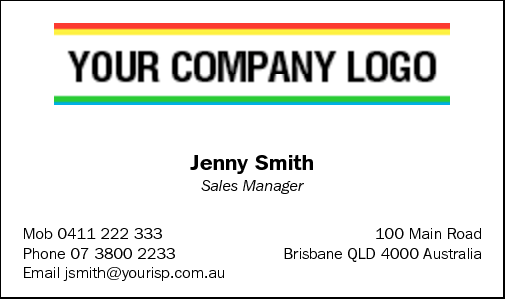 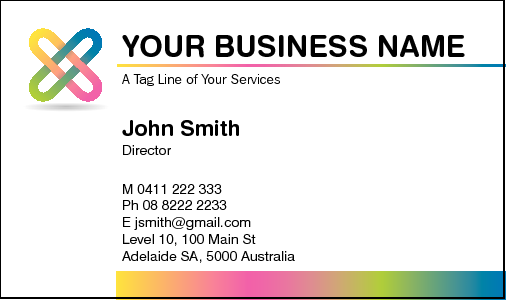 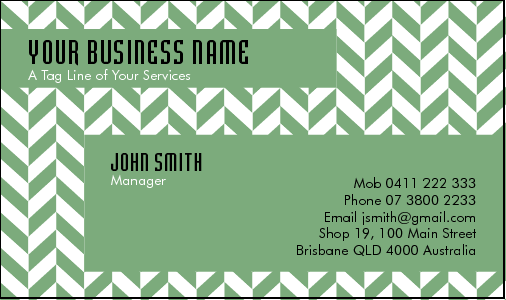 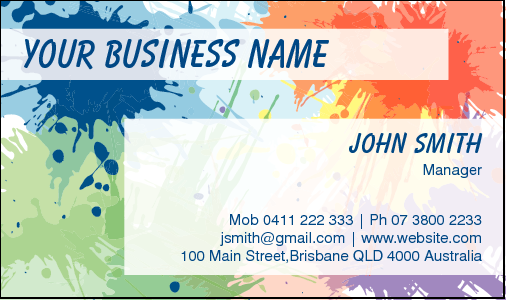 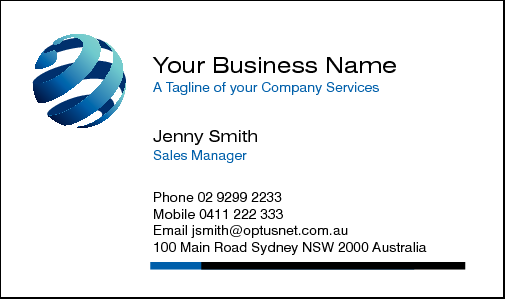 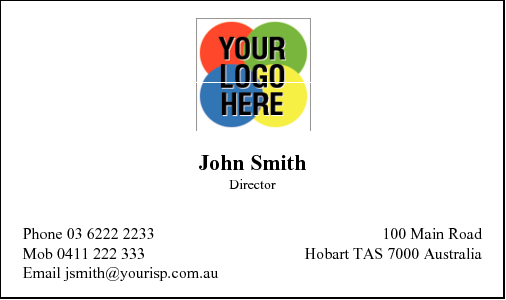 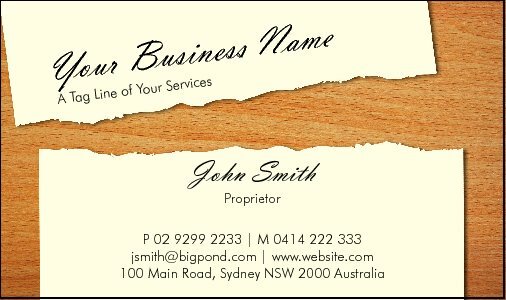 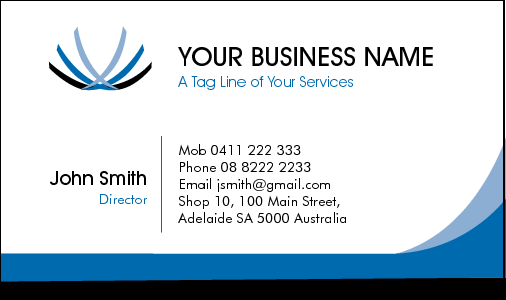 You can upload a logo or photo, change the background colour, enter text in various fonts and colours and design your own personalised business card. 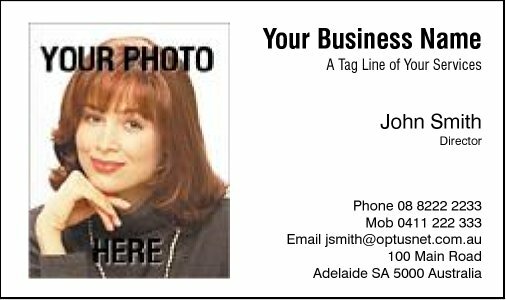 There is no extra charge for this option. 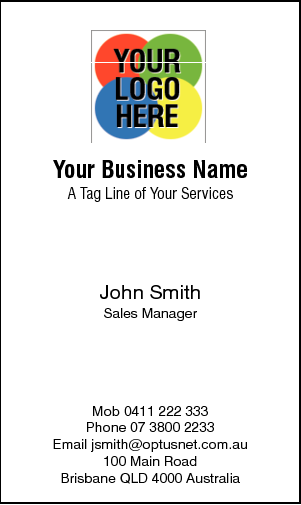 To get started, choose a card that roughly resembles your desired layout. 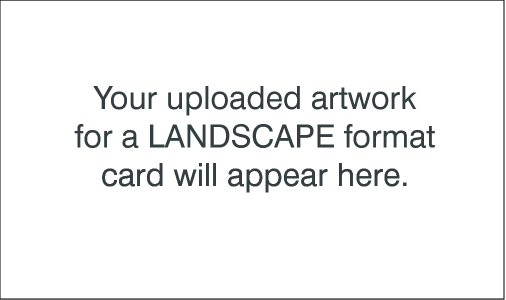 You have not added any favourites yet. 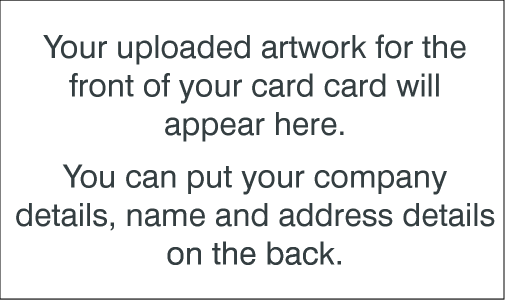 Click on the heart symbol on a card and they will be stored here for easy access.